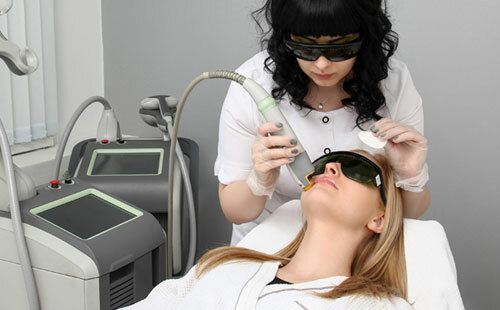 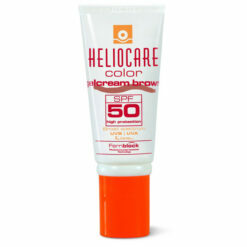 Facial foundation providing advanced UV protection with skin tone enhancement and correction. 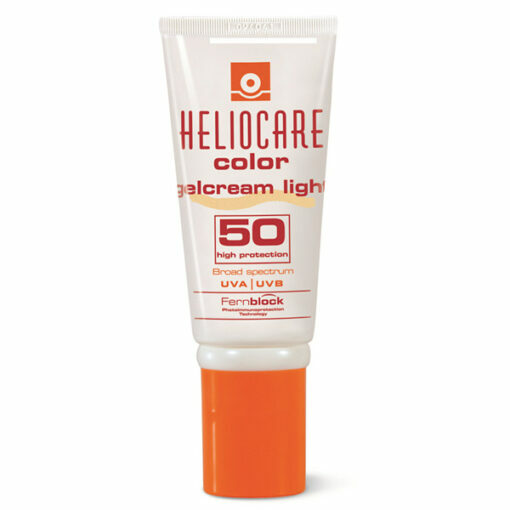 Heliocare Gelcream SP50 Light Facial foundation providing advanced UV protection with skin tone enhancement and correction. 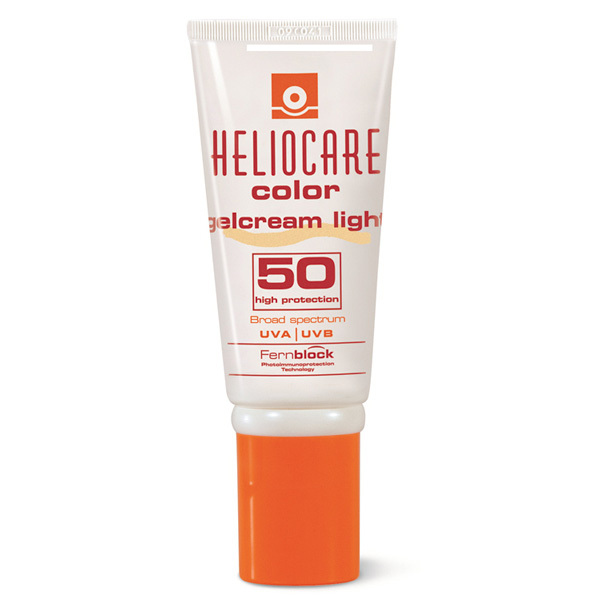 Used for daily use and also for use after aesthetic procedures, to cover pigmentation, to lessen the effect of medication induced photosensitivity and it is water resistant. 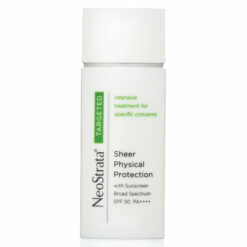 This product is one of my “must haves”. 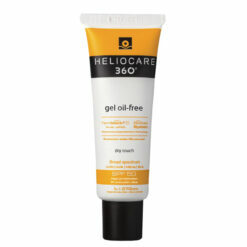 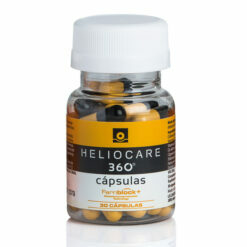 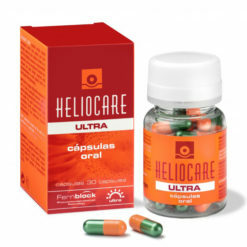 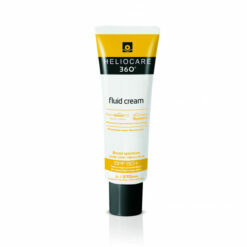 I love the Heliocare range, all their products are just fabulous but this particular one I would hate to do without. 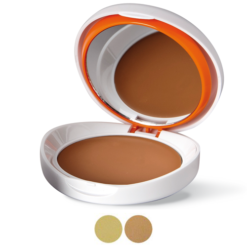 I am not one to wear too much make up and I use this regularly as an everyday foundation, its especially nice for weekends when you don’t want too much foundation on. 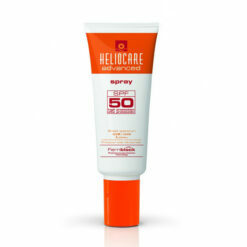 It is light, it isn’t greasy and it leaves my skin glowing…. 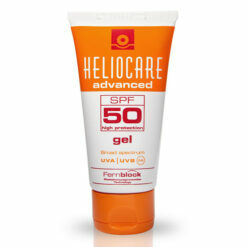 and its factor 50.